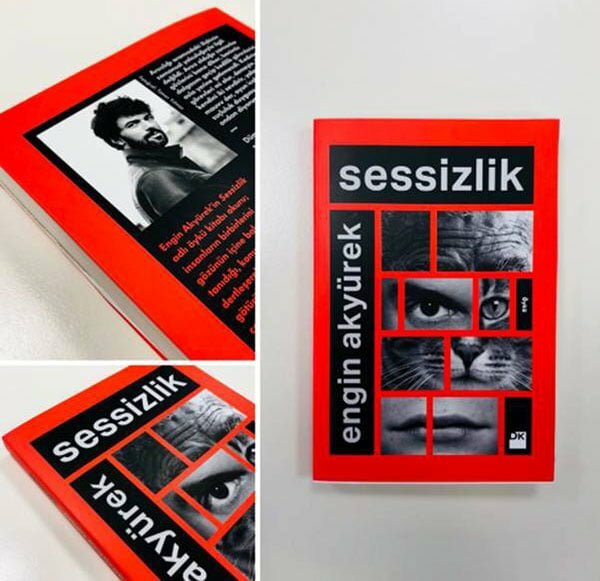 Engin Akyürek has published his first book named Silence (Sesssizlik). His book are on the book shelves right now. The popularity of Silence (Sessizlik) reached to overseas. Engin Akyurek’s first book Silence consists of 21 short stories. 18 of these 21 stories in the book were published in the monthly magazine named Kafısına Göre. Engin Akyurek has many fans all over the world. 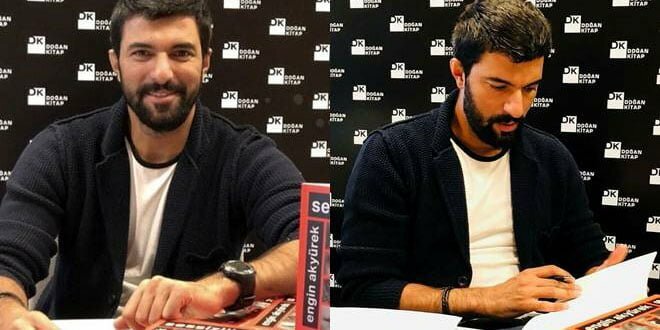 His fans in Argentina started to buy Silence (Sessizlik) and send messages to Engin Akyurek by saying “Come here, and autograph our books”. 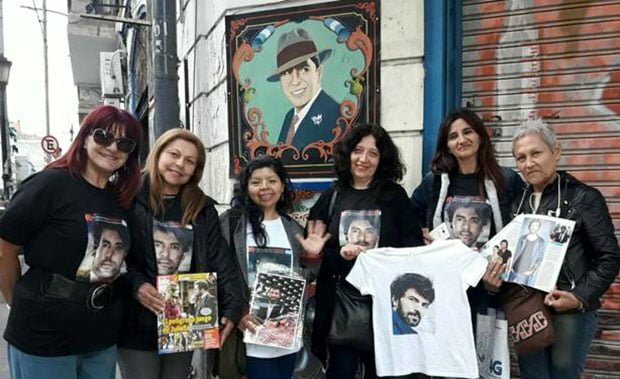 Many fans in Argentina shared their photos with the poster of Engin Akyurek’s book. 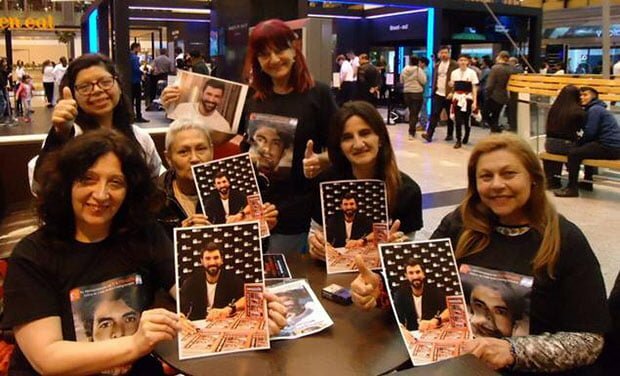 There is a campaign going on in Argentina to hold autograph session for Engin Akyurek.